Purity made simple. A touch of shine on your lips is now both sensuous and nourishing. This colourful, fountain of youth for lips contains buriti oil, which is rich in nutrients. Due to its natural fatty acids, vitamin A and C properties, these lip shines provide extracellular antioxidant protection. Combined with nourishing organic oils and pure mineral pigments, this exotic formula is highly emollient and visibly hydrating. These are sure to become your newest healthy addiction. 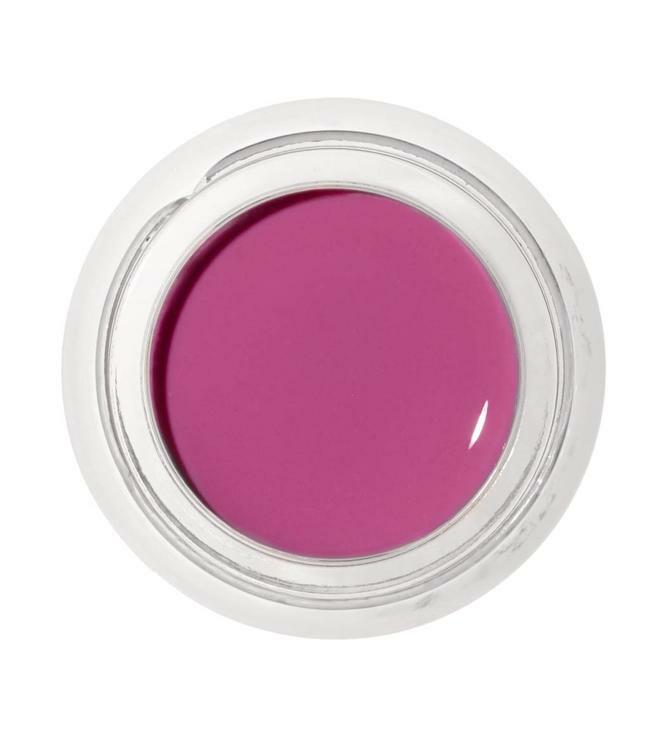 Add a touch of this light, non-sticky shine to the lips alone or on top of any RMS Beauty Lip2Cheek colours for added sheen. Gorgeous on the cheeks when used as a light blush.